Loosen your belt and get ready for the culinary treat of a lifetime! 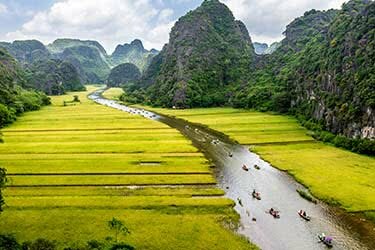 This 14-day Vietnamese Culinary Journey itinerary is more than just a delight for your tastebuds. 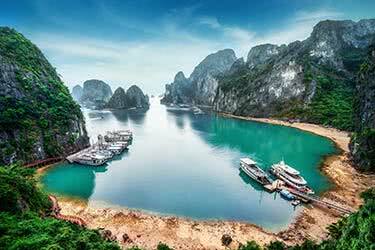 Visit Saigon, Mui Ne, Hoi An, Hue and Hanoi for a full exploration of beautiful Vietnam. 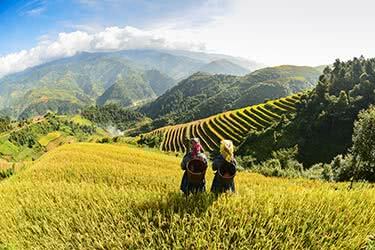 Chat with locals and enjoy Vietnam’s unique culture and cuisine. 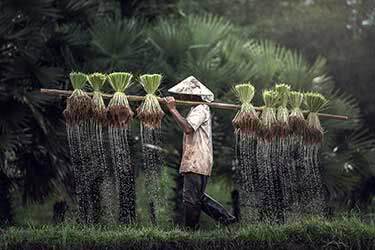 Learn about the Vietnam War from within the country where it took place. 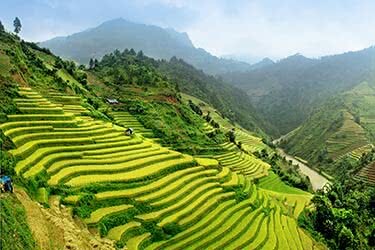 Try savory dishes unique to each region of Vietnam.Take your experience home to your friends and family as you learn to cook the exotic dishes yourself! 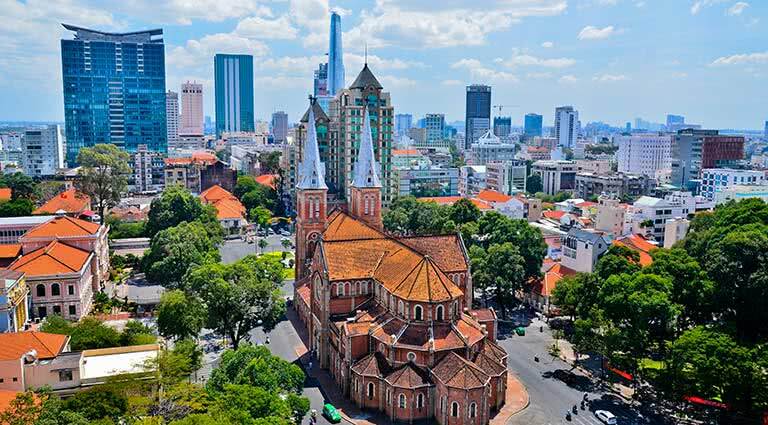 Arrive in Vietnam’s largest city - Saigon. 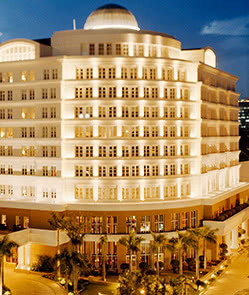 You are met by your driver at the airport, where you will be transferred to the Park Hyatt Hotel. Spend the rest of the day exploring the city. Enjoy the shopping the city is so well-known for - wander along the boutique-lined Dong Khoi Street looking for one-of-a-kind finds. Relax and take it easy as the next day you will enjoy a full tour of the city. Enjoy a leisurely breakfast at your hotel. After breakfast, your guide will show you the city. 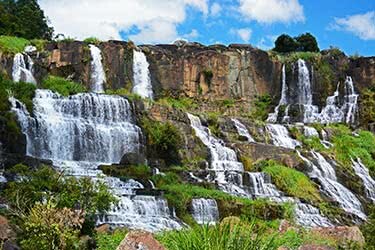 Pay a visit to the famous sights of the Notre Dame Cathedral, the Reunification Palace, the War Remnants Museum and the Post Office. Check out and sample Vietnamese local snacks at the Ben Thanh Market and the Bin Tay Market in Chinatown. 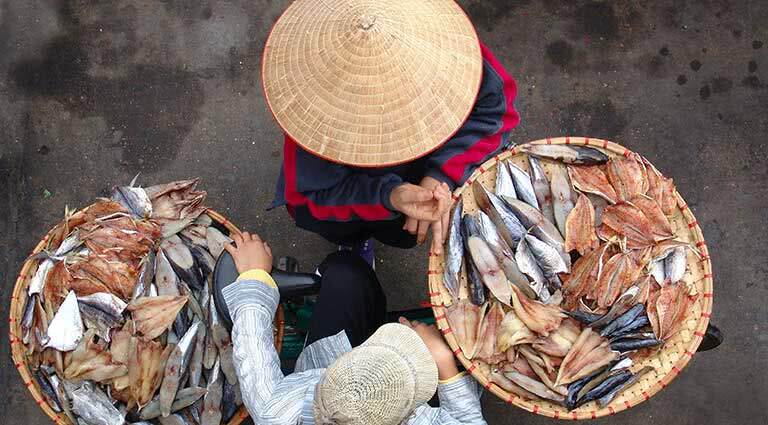 Stock up on unusual goods at the Binh Tay Market, the city’s main wholesale center. Savor a delicious, local market lunch. That evening, peruse the Ben Thanh night market - which has a completely different atmosphere from the market during the day. There are tons of fresh dishes to choose from at the several food stalls. 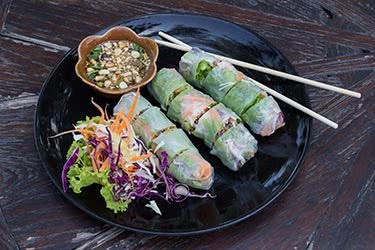 Learn to cook authentic Vietnamese food yourself! 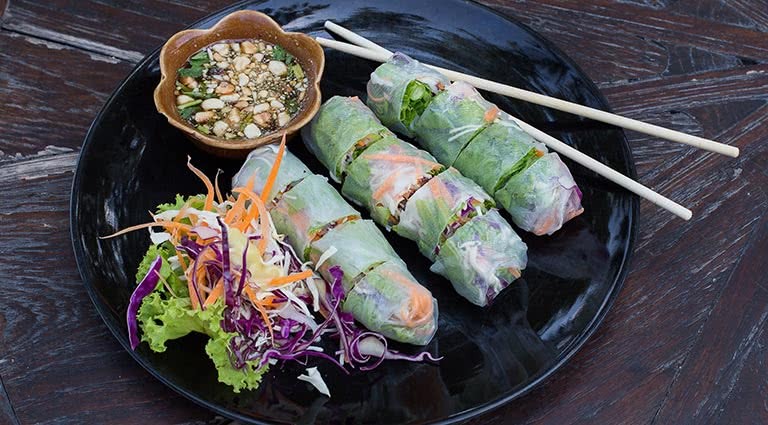 Your friends and family at home will be impressed with your skills after you take a Saigon cooking class. 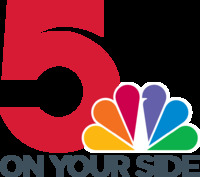 You will tour a local market with your chef, who will show you the ingredients you will be using. You will learn how to cook three different Vietnamese dishes - after which you have the reward of eating your scrumptious creations. This evening, enjoy an incredible street food tour like the locals do - from the back of a scooter! 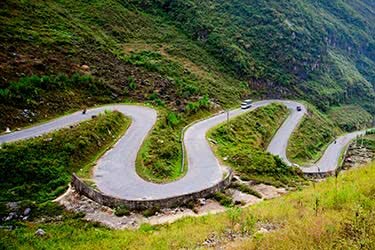 After breakfast at the hotel, you will take either a drive or a train to Mui Ne - the resort capital of Vietnam, around 4 hours' drive from Saigon. The coastal town became a hotspot in 1995, after travelers came to the city for an incredible view of the total solar eclipse. Enjoy relaxing by the crystal blue water of the South China Sea. Stay at a beachside resort of your choice. 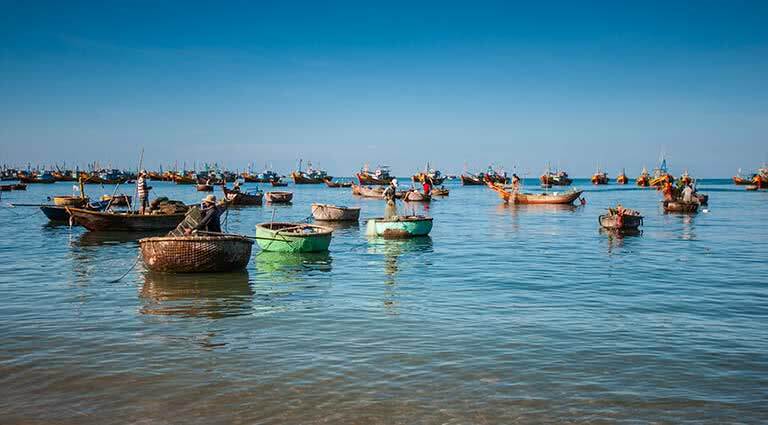 After a lavish breakfast, walk up to the Mui Ne fishing village. 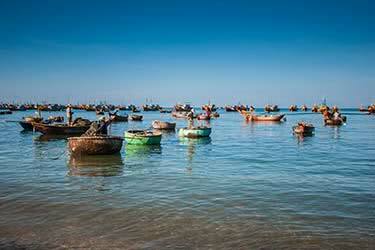 Watch as the local fishers pull in the morning’s fresh catch. Wander through the busy market. 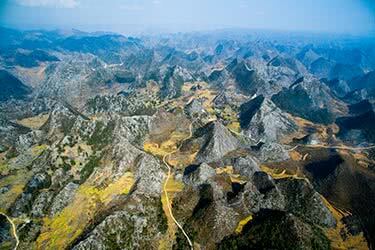 Next, go see the stunning Red Sand Dunes, White Sand Dunes and Lotus Lake. 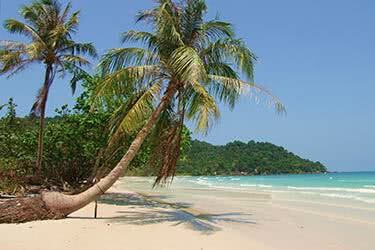 That evening, enjoy dinner at the popular Cay Bang Seafood restaurant. You get to pick your dinner live from the restaurant’s many tanks! After breakfast, unwind seaside. Go for a swim and soak in the sun’s warm rays. 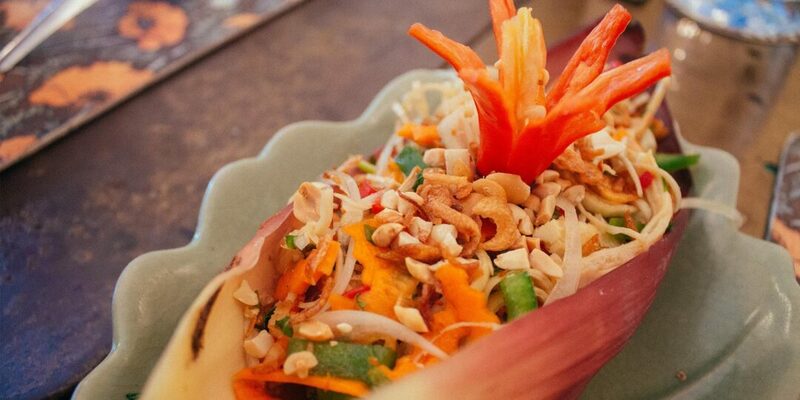 Around lunchtime, make your way to the Mui Ne Cooking School. This laid back beachside school will teach you the secrets of the local specialties. After cooking, relish your own creations for lunch! 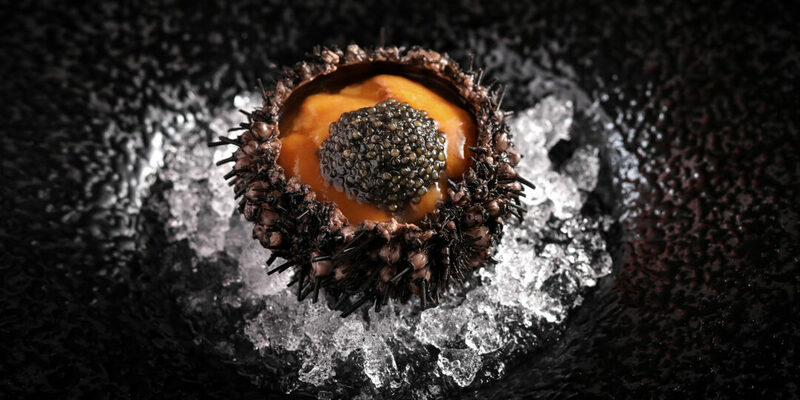 Enjoy the rest of the day in a food-coma-induced haze by the sea. 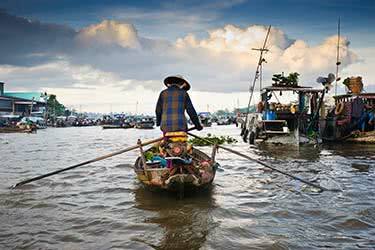 Spend the morning relaxing before checking out of your hotel to return to Saigon by car or train. 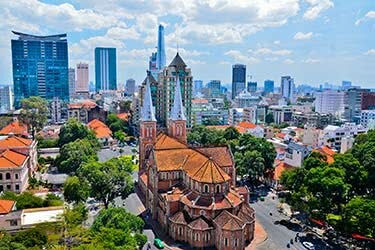 That afternoon, spend the day wandering through Saigon, revisiting your favorite memorials or markets from your tour earlier in the trip. Next, your driver will take you to the best Saigon seafood restaurant - Hong Hai. Hong Hai has a wide variety of fresh seafood cooked in the traditional Nha Trang Style. Sleep easy at the luxurious Park Hyatt hotel. 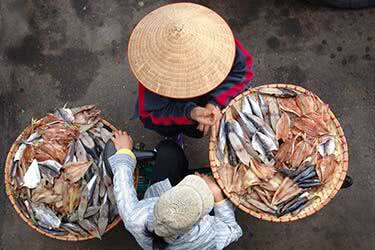 After breakfast at the hotel, check out and catch a flight to Danang. 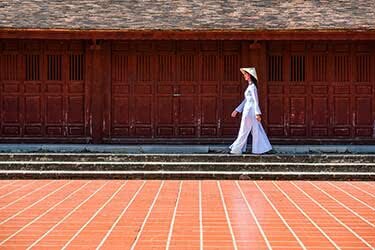 Once you arrive, you will be transferred to the well-preserved, ancient town of Hoi An. Wander through the charming town until evening time, when you have the treat of visiting Mango Rooms. Mango Rooms is a unique dining experience where you can watch the top chef and owner Mr. Duc, cook up an incredible fusion meal. The restaurant’s kitchen is completely open. 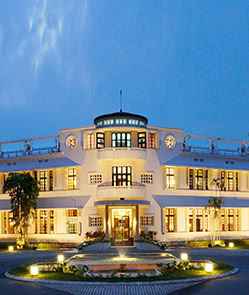 Spend the night at The Nam Hai resort, located on Hoi An’s pristine beachside. 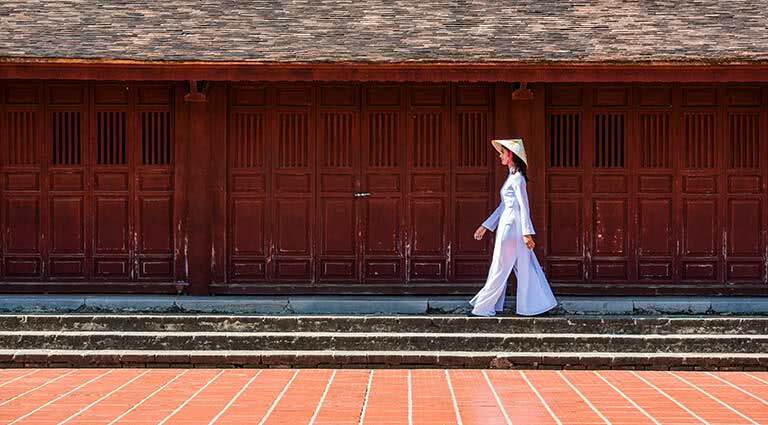 Familiarize yourself with the stunning UNESCO world heritage site of Hoi An as you enjoy a full tour of the area. 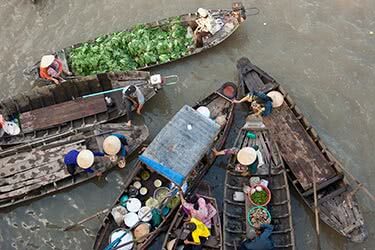 Cruise down the Thu Bon river and watch the local fishermen deep in their work. Savor a local lunch at the Central Food Market. Try the traditional Hoi An noodle dish, Cao Lau, along with White Rose wantons and chicken rice. 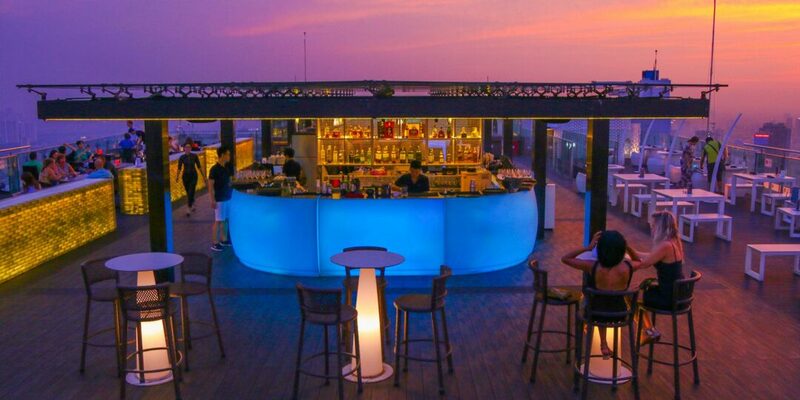 Enjoy a delicious dinner at the elegant Cargo Club. There is a large variety of both local and international dishes sure to fit whatever your stomach and taste buds desire. Now that you’ve sampled many of the local favorites, it’s time to learn to make them yourself! This morning, your cooking class instructor will take you to the local market to show you the ingredients you will be using to cook Hoi An favorites. 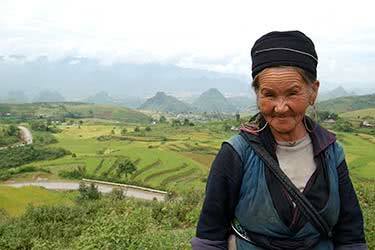 She will welcome you into her home, where you will learn to cook and then of course, eat local dishes. After sunset, stroll through the charming city and retire at your leisure in your lavish beachside resort. 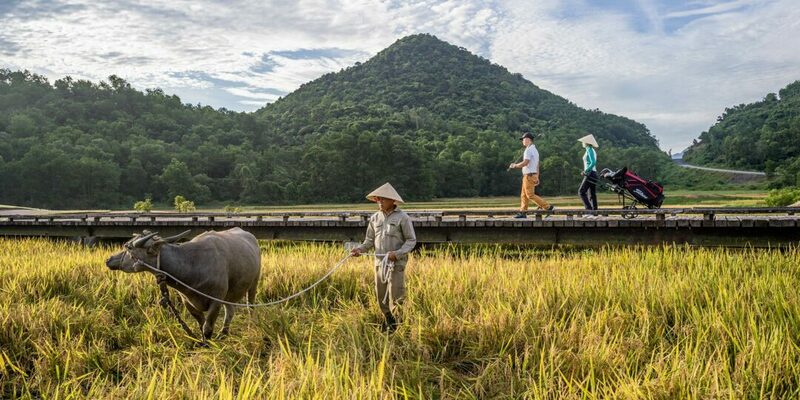 Feel as though you are traveling back in time as you take the road to Hue, Vietnam’s ancient imperial capital (around 3 hours away). Relax at the luxurious, modern La Residence Hotel & Spa. 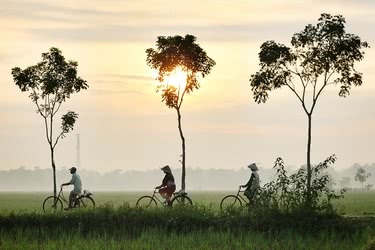 Next, breathe in the fresh air as you take a cyclo tour of the citadel. Wander through the complex on foot. 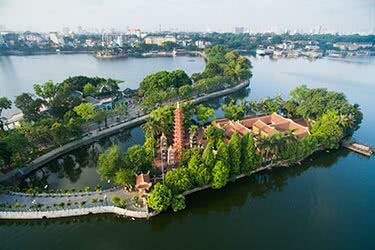 You will visit the famous sites of Ngo Mon Gate, Supreme Royal Court Palace, 12 Nguyen Kings altars, Forbidden City, Royal Theatre, and the Royal Library. After freshening up at your hotel, enjoy the special cultural experience of dining at a local family’s home. You will enjoy a true Hue-style meal. 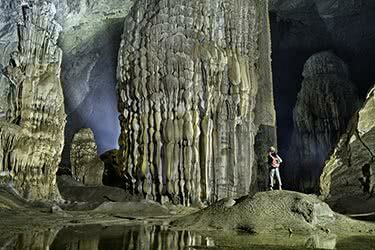 Around 7:30 this morning, your guide will take you to the fabled Perfume River. Enjoy a boat trip down the gorgeous waterway. 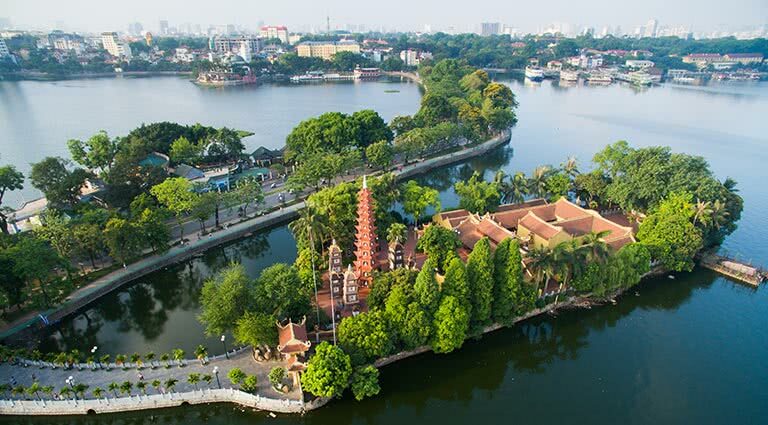 Stop by the beautiful Thien Mu Pagoda. The holy atmosphere is a unique cultural experience. Next stop is the King Tombs of Tu Duc. 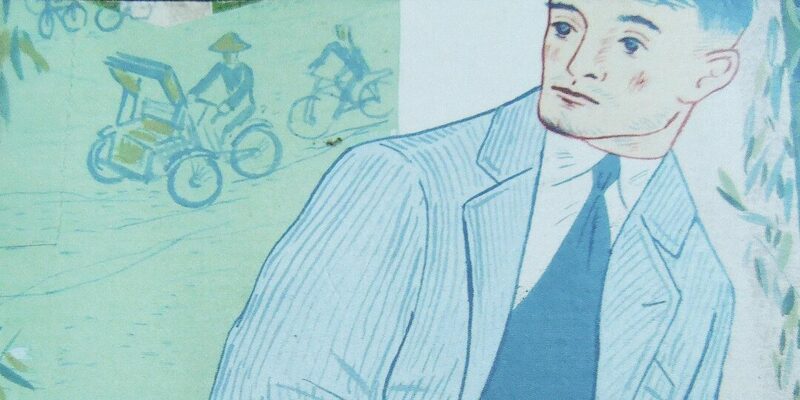 Tu Duc was a beloved poet in the Nguyen Dynasty during the early 19th century. 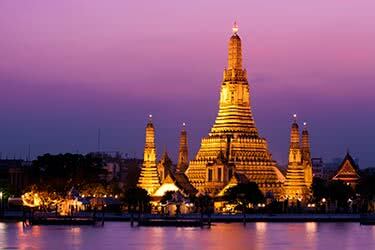 Next, visit a local Buddhist temple to try a vegetarian meal prepared fresh by Monks. Try meditation before your meal to experience a special side of the Buddhist theory. After lunch, visit the local orphanage. 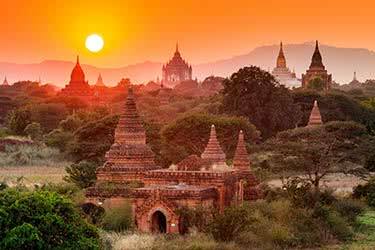 Take a Xe Om to visit the outskirts of the town full of rolling hills and lush green paddies. Chat with locals to learn about their everyday life. 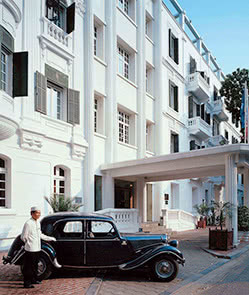 Hop on a plane to Hanoi, where you’ll be transported to your hotel - we recommend the Sofitel Legend Metropole. It’s time to extend your cooking repertoire once again. After breakfast (keep it light! ), the local market a visit with your chef who will teach you to select local ingredients. You will learn to cook Northern specialties. Enjoy your own creations for lunch. Your guide will then take you for a half-day walking tour of the city’s charming Old Quarter. For dinner, take a seat at the famous Highway 4 restaurant. If you’re feeling adventurous, try buffalo, snake or locust. 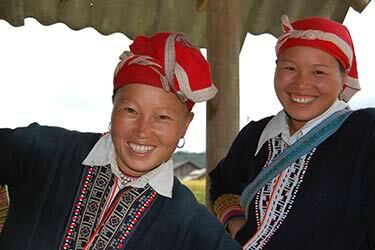 You can also sample a potent local rice wine. After a leisurely breakfast in your hotel, go for a stroll through the city. Stock up on local spices and souvenirs on your last day of your adventure. Grab any last authentic bites at the local market that you can’t find at home. Depart for the airport and your onward flight in the evening. At the tip of the curve of Phan Thiet bay, the Princess d'Annam Resort & Spa in Ke Ga is a peaceful retreat from the hustle and bustle of life. With views out to the ocean, overlooking a 100-year-old French Lighthouse, this exclusive villa-only resort combines post-colonial elegance with luxury, boutique chic. 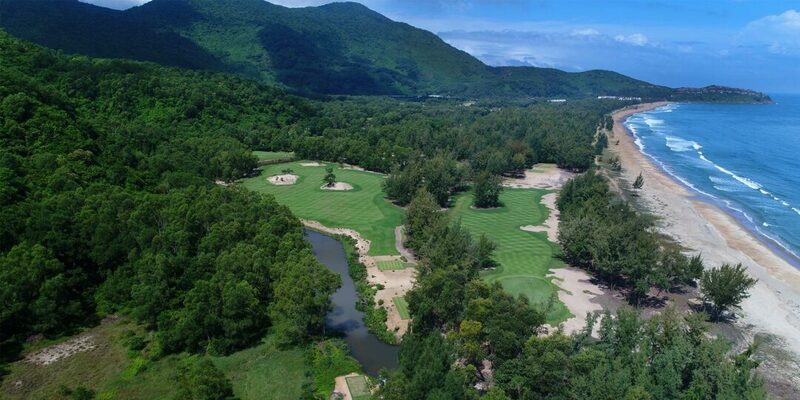 Surrounded by natural beauty, the resort is the perfect base from which to enjoy the ocean, mountains and swathes of rippling sand dunes, not to mention world-class golf courses. 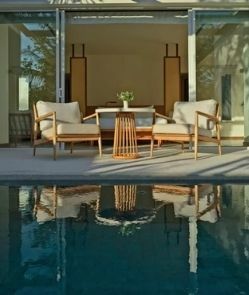 Meanwhile, within, guests can relax in sumptuous tranquility. 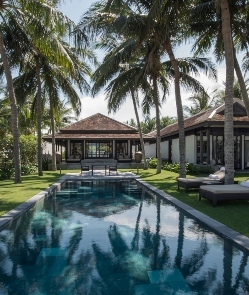 The villas infuse French elegance with oriental flair, many boasting their own private pool and all are fitted with high-spec amenities. Guests can dine and drink in style with a choice of indoor and outdoor restaurants, not to mention the lounge bar with its stunning sunset views. Active visitors will enjoy the wide range of activities and fully-equipped fitness center, while those looking for a little relaxation will be delighted by the range of treatments available in the spa.